Great – you have decided to purchase your first home after months, if not years of aggressive saving. However, you are now lost and overwhelmed as to where and what you need to do? You have tirelessly been reading through pages and pages of to-do lists on the internet, each seems different or contradicts one another. As a company focusing on Conveyancing (legalities) when buying or selling a Property, most (if not all) clients in a similar position, come to us for advice once they have agreed on a Sale and Mortgage in Principle, by which time you have already made financial commitments and walking away would mean incurring costs for having accomplished nothing. 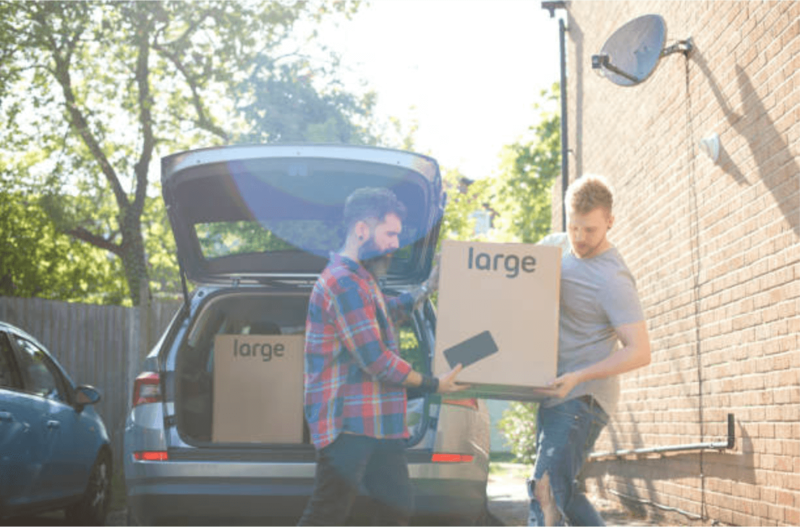 Not to worry – we have researched some of the most visited ‘home moving guides’ on the internet and compiled a list of 10 points which we believe would help the unwary or the uninformed (we are usually contacted by purchasers when they are at point 10 below). 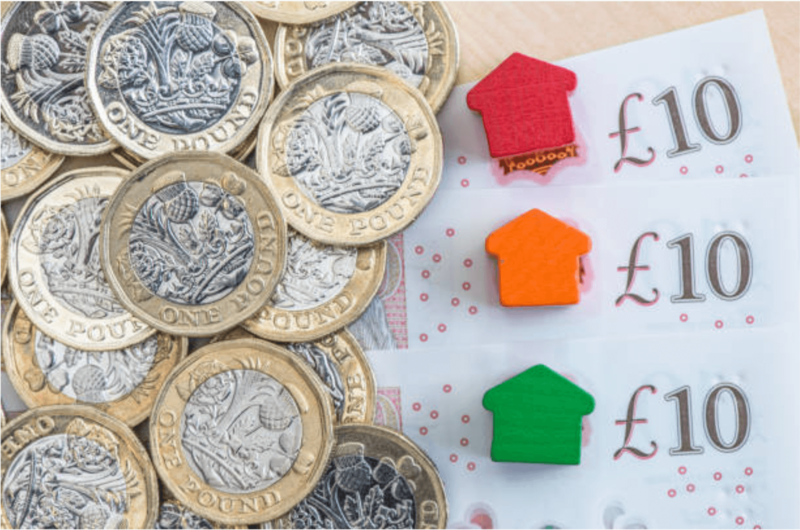 For the benefit of individuals reading this article, who have not got any money saved up yet but planning on getting their ducks in a row, we will also be discussing (briefly) various ‘Help to Buy’ options too (from a Conveyancing Solicitors point of view). (1) Do you have all your finances in order? This may sound rather pedantic but is something most First Time Buyers seem to overlook. Property Markets are generally very fast moving and especially with current market conditions, properties tend not to remain on the market for too long. What this in effect means is that if you are expecting to finish saving sufficient funds in the next 6 months, there really is no point in shortlisting properties and putting offers in now. The Estate Agents (who you would most likely be dealing with) have a duty of care to qualify both Leads and Buyers before presenting any offers to their clients, being the Seller(s) or more commonly termed Vendor(s). How they do this is by carrying out Due Diligence checks into both you as potential Buyers and also substantiating your offer with evidence – proof of funds (bank statements, any gifted sums you will be receiving from friends/family, any mortgage offers in principle to name a few). Of course, this works both ways by avoiding serial property investors blocking properties being offered to other buyers with fictional offers. (2) Are you considering Help to Buy Options? Help to Buy Equity Loans – this scheme only applies to New Build Property Purchases. 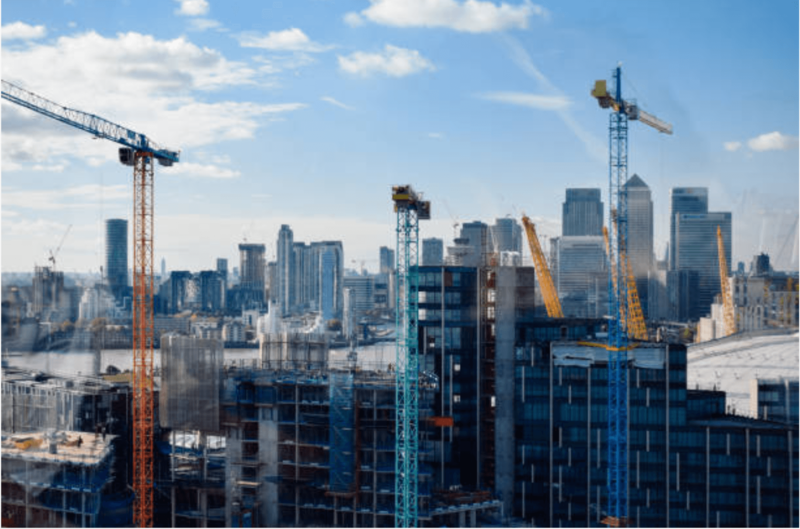 When purchasing a New Build Property from an approved Property Builder, the Homes and Communities agency will contribute up to 20% of the value of the property. This is not however free money. The Homes and Communities agency will register their interest on the property you are purchasing as a ‘second charge’. You will however not pay any interest on this money up until the end of year 5 of having owned the property. Within this 5 year period, you have the option of paying off the Equity Loan by way of Stair-casing. We will prepare a separate article covering Stair-casing in due course. If you decide not to pay off the equity charge, but decide to sell your property, you will be required to pay back the percentage borrowing of your sale value. Help to Buy ISA – simply put, this is a type of ISA account (with restrictions) where the Government will top-up your savings by 25% up to £3000.00. Help to Buy ISA accounts are only available for First Time Buyers. You can however only make capped amounts of contribution a month. It is also worth noting that you will only be able to reap the bonus on purchase prices up to £450,000 in London and £250,000 elsewhere. You can find further details on this scheme on the Government’s Help to Buy website. Life Time ISA – this is similar to Help to Buy ISA’s, instead designed for individuals who are planning to save over a longer period of time, however, this type of ISA comes with its own risks. Please check the Governments’ Life Time ISA Guidance page for more information and details. Help to Buy Forces – this is a product put together in association with the Ministry of Defence to help all Military Personnel purchase a property. Unlike Help to Buy Equity Loans, the MOD retains their interest by way of your employment contract (the allowance comes directly out of your pay packet). You can read more information on this route on the Government’s Help to Buy Forces website. (3) Do you know what other costs you need to account for, for the complete purchase? Once again, this might sound fairly obvious but there are a lot of fees to take into consideration that is not clearly visible (especially when you are a first-time buyer). Some of the key fees/costs you need to make allowances for at the onset are listed below – however, this is in no way an exhaustive list so never shy away from asking questions from everybody involved in a given transaction. Home Buyers Surveys if you require these (though advisable, this is not mandatory). As stated above, it is practically impossible to summarise and list any and all costs which might come into play with any given transaction. Your Property Lawyer will make you aware of any additional costs that come to light throughout the course of the transaction. (4) Are you taking advantage of Stamp Duty relief if you are a first-time buyer? First Time Buyers can claim Stamp Duty relief up to £300,000. What this in effect means is that if you qualify (you and all purchasers must have never owned or had a stake in a property, anywhere in the world prior to this purchase) you will not have to pay any Stamp Duty. It is, however, worth noting that this applies only in England. There are other factors that must be considered if you are purchasing in Wales. Please contact our team for further clarification. (5) Have you spoken to any Mortgage Lenders, Brokers or Financial Advisors? This is, of course, a point deriving from our first step above. Though conventionally, if not all, most Purchasers would have naturally approached ‘their’ bank that they would do their day to day banking with, run through their finances and organized their mortgage. However, gone are these days – exactly as you are now reading this article, the internet has opened up a lot of opportunities and easy access for all Purchasers considering Mortgage products at varying and lucrative rates. Do not limit yourself to just to your bank. It is also worth you speaking to a Mortgage Broker or Financial Advisor who will have further access to ‘Broker only’ exclusive products with Lenders which might not be available to end Buyers. Do remember that most Mortgage Brokerage firms would charge a professional fee to act on your behalf, however, we offer a free Mortgage Brokering service too, to assist you. Though we do not actively market their services, we are always happy to make an introduction should you wish to speak to them. Assuming you have followed all of the above steps, it is now safe to start committing to shortlisting a few Properties. These might not necessarily be your dream home at this stage but to have a feel for what is out there on the market within your price bracket, preferred location etc. Once you have, you must then arrange viewings with the relevant Estate Agents. As in number (5) above, do not feel restricted to using just your high street Estate Agent. Properties are marketed using various channels including online only, high street only and more recently hybrid estate agents (the likes of Purple Bricks and Home.co.uk). Naturally, almost everybody has heard of the property specialist directories rightmove.co.uk, Zoopla, and onthemarket.com which a majority of all Estate Agents advertise their Properties and so we don’t feel this requires a lot of dwelling into. Keep repeating this step until you have picked the one. Also make sure you carry out multiple viewings (including different times of the day) to find out what the neighborhood is like, obvious issues of anti-social behavior and such likes before making any formal offers. (7) Are you looking to bag a bargain (fixer-upper) or something that requires the least amount of work when you buy? This point from experience is fairly obsolete for 99% percent of all first-time buyer transactions but might be worth a read in any event. Though you have a higher chance of bagging a bargain by purchasing an Auction Property, there is a whole raft of associated issues which must be addressed, the most important one being the strict time constraints when it comes to purchasing at Auction. Usually, completion is required in 28 days post Auction, though it is not uncommon to have 14 or 21-day turnarounds. Should you fail to meet these completion time frames due to not having your Mortgage offer or finances in order, you run the risk of losing your 10% deposit plus further costs. (8) Have you considered New Build Properties? New Build Properties are a good and viable option for many First Time Buyers. As we have covered above, you will also be able to utilize the Governments Help to Buy Equity Scheme of up to 20% of equity. Most builders also heavily incentivize their properties with both financial and non-financial benefits and therefore, do not shy away from asking! New Build Developments almost always have ‘affordable units’ which are a mandatory requirement as part of planning. These affordable units are the same standard of properties but come at a subsidized rate or on a shared ownership basis. Though there are both pro’s and cons of purchasing an affordable unit, please contact us if you are considering one of these properties and we are happy to explain what you should look out for. (9) Does the price reflect the Property you are considering amongst other similar units in the area? Once again, this is something which requires some practical thinking on your part. More than just a sales tactic followed by Selling Agents, this point is something that most Buyers fall short of at the last minute. Always check if the price you offered stacks and in-line with recent transactions in the immediate vicinity. Are these prices similar to what you have offered or are you off the mark by £1000’s? Remember, Mortgage Lenders lend on the basis on independent valuations carried out on the Property (for which you would have paid a non-refundable fee on) and if the Valuer feels that the purchase price does not reflect the value of the Property, they will not lend the money on the basis of an adverse valuation. (10) Have you picked the right Conveyancing Solicitor to progress the legal work for you when the time comes?